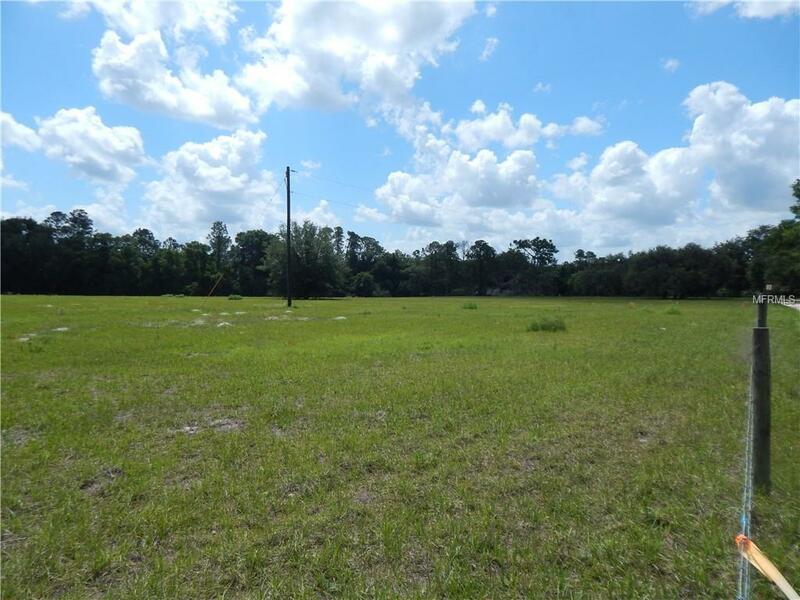 11.142 ACRES OF BEAUTIFUL FLOWING LAND. 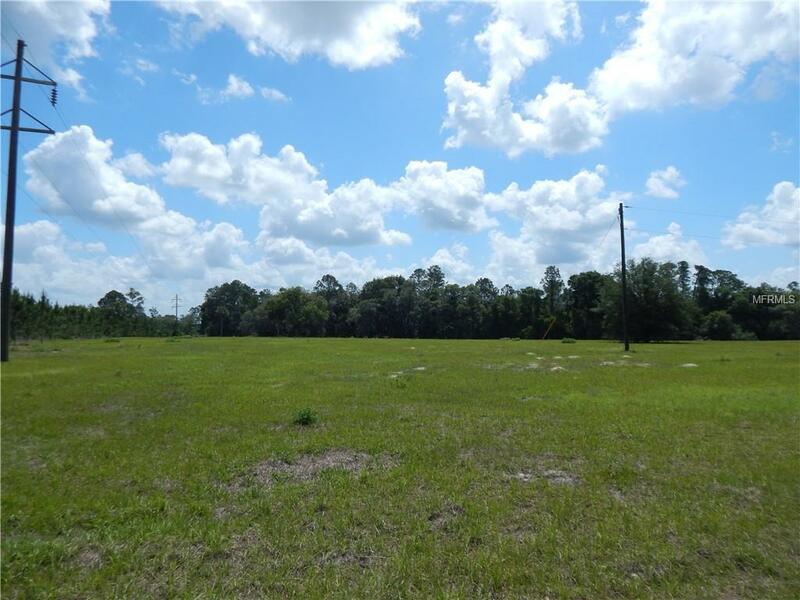 THERE IS A LARGE HIGH OPEN FIELD ABOUT 7 ACRES WITH ABOUT AN ADDITIONAL 2 ACRES OF HIGH WOODED LAND AND ABOUT 2 ACRES OF LOW LAND WHICH INCLUDES A POND. JUST ABOUT THE MOST BEAUTIFUL PIECE THAT I HAVE SEEN IN A LONG, LONG TIME!!! MAGGIE JONES ROAD IS A PAVED ROAD AND KILKER ROAD IS A COUNTY MAINTAINED ROAD. THE PROPERTY LINE GOES ABOUT 2/3 OF THE WAY THRU KILKER ROAD. 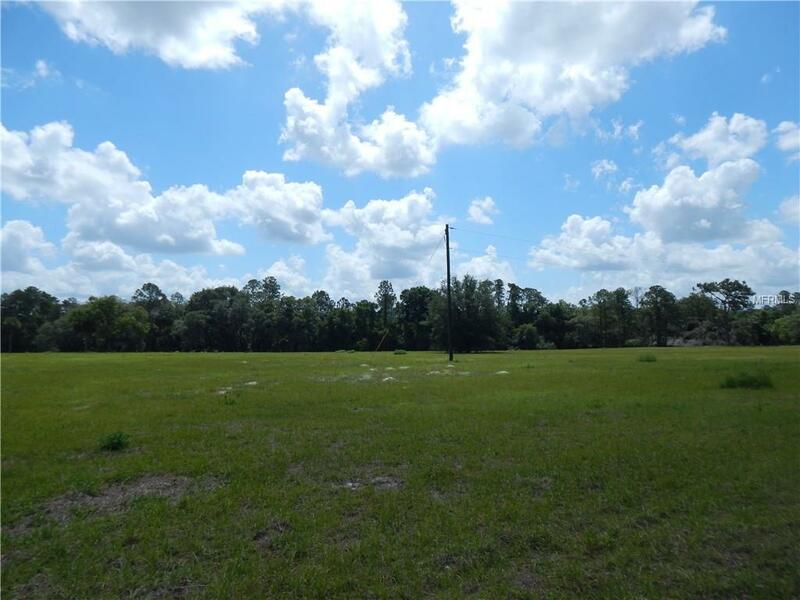 PAISLEY IS A SMALL RURAL COMMUNITY IN NORTH LAKE COUNTY NEXT TO THE OCALA NATIONAL FOREST WHICH CAN PRIVIDE A WEALTH OF RECREATION OPPORTUNITIES INCLUDING SWIMMING AT CLEARWATER LAKE, HIKING, BIKING, HORSE RIDING AND MANY OTHERS----ONLY 1/2 MILE FROM THE PROPERTY. 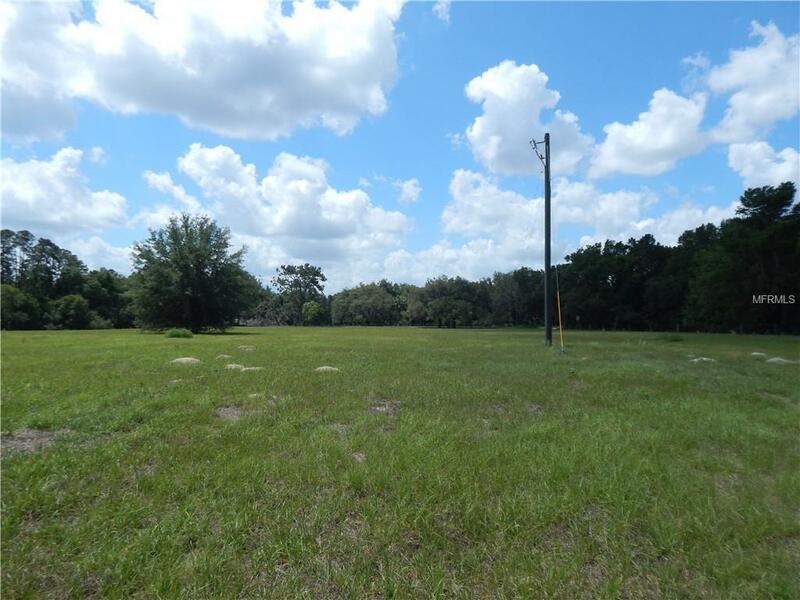 LOCATED 15 MINUTES TO UMATILLA FOR SHOPPING AND RESTAURANTS, 20 MINUTES TO THE ST JOHNS RIVER NEAR DELAND. LESS THAN 30 MINUTES TO MOUNT DORA AND EUSTIS. EASY ACCESS TO ORLANDO ON 429. SPRING CREEK CHARTER SCHOOL IS 5 MINUTES AWAY (PRE- K TO 8th).------NEIGHBOR HAS 30 ACRES OF ORANGE GROVE PLANTED ABOUT 2 YEARS AGO.